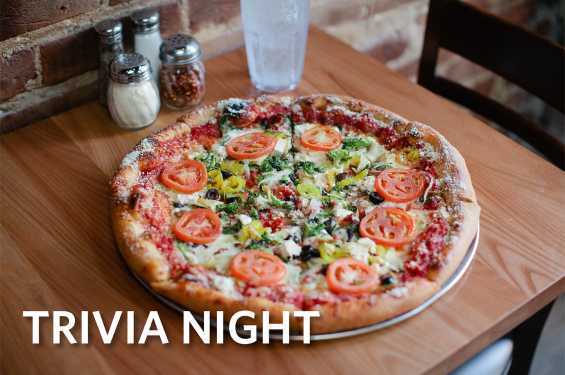 Mellow Mushroom hosts a style of trivia everyone likes - trivia that has questions you can actually answer! This is a great format and lots of fun. It costs nothing to play and team of any size are accepted.